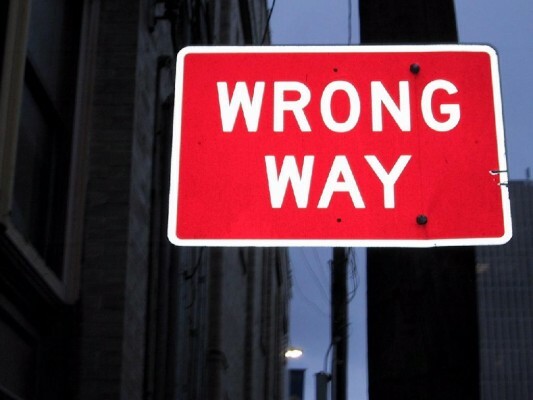 How to Save yourself when you Pitch the wrong show! 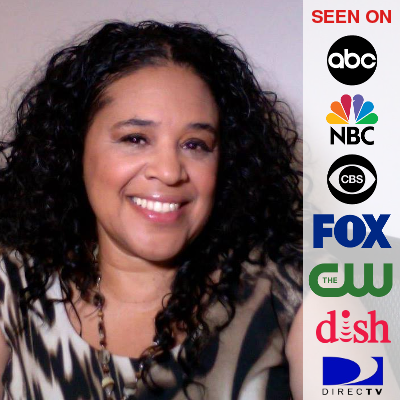 We will talk about Media and getting in and making it pay off for you. It’s not about being a free commercial. It’s about being an interesting part of the show! You will get to ask your questions too! It’s easy to get on the radio but what will you say when you get there? You need more than “Go buy my stuff!” Your story matters! 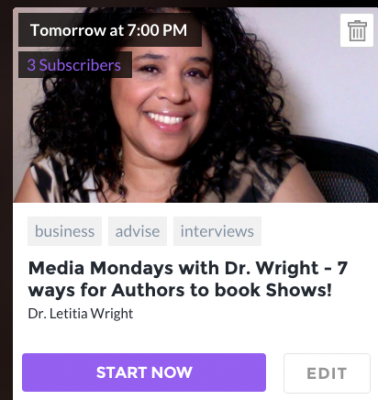 Dr. Wright will be hosting Media Mondays on BLAB!